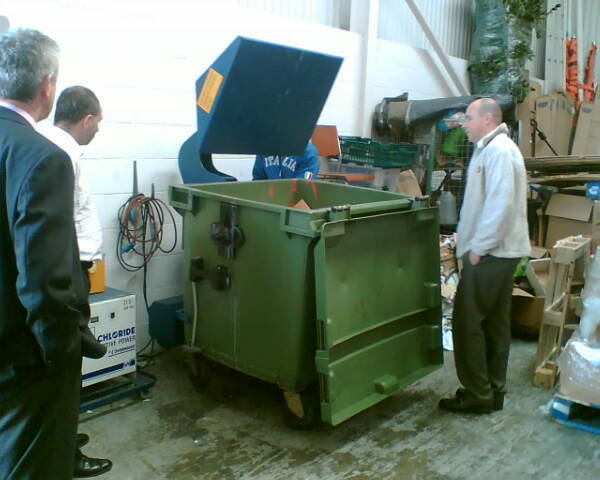 The great thing about balers, compactors, bin presses etc is that they are hard wearing and long lasting. 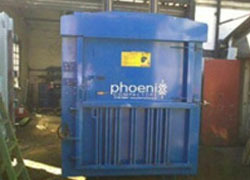 From time to time, we acquire and refurbish used compactors, bailers, drum crushers and bin presses. 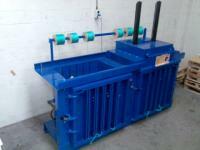 Available to hire or buy, you will get the same high quality equipment for less. 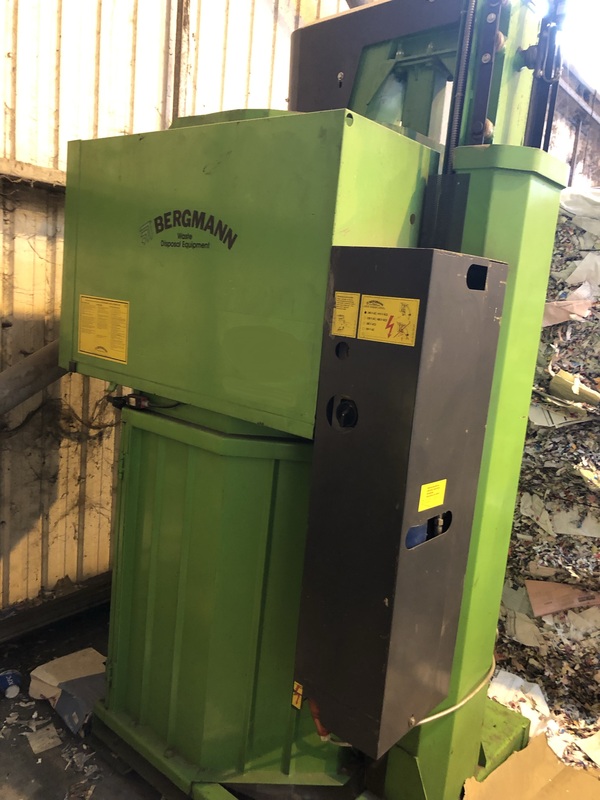 Check this page regularly for our latest used equipment bargains! 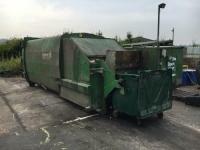 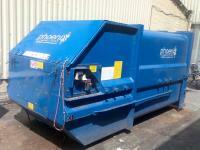 Rarely available fully refurbished horizontal mill size baler which will produce 2 bales an hour.